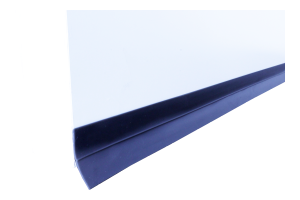 EcoSavers® Silicon Door Seal is another product in the EcoSavers® range to save on your heating costs. Do you recognise that draught is coming under your door ? Close this gap with the silicon door seal. 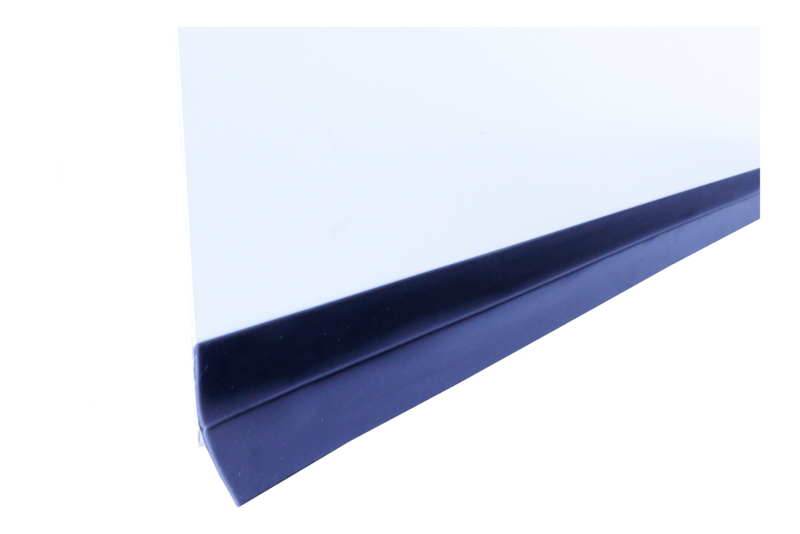 Easy to place; just stick the high quality 3M double adhesive tape to the door and now it prevends draught coming in the room.